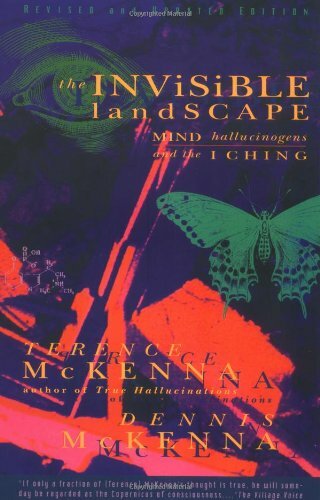 Terence McKenna was a visionary psychedelic author, and explorer. Born in 1946 he grew up in Paonia, Colorado. He travelled widely in Europe, Asia, and South America during his college years. 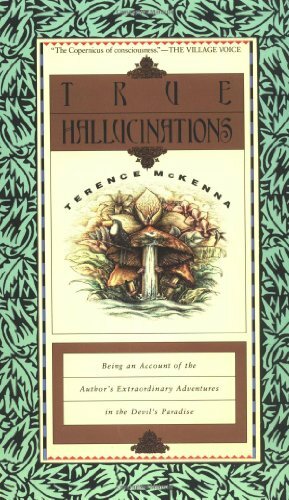 His first book was based on investigations of Amazonian hallucinogens. Terence graduated from Berkeley with a degree in ecology, resource conservation, and shamanism In 1975. 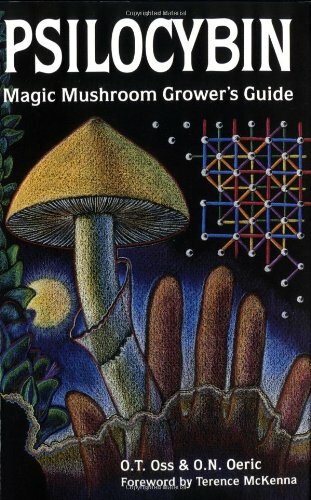 He published one of the earliest psilocybin mushroom growing guides Terence then spent some time growing large-scale farms of psilocybin mushrooms during the 1980s. Terence co-founded the non-profit Botanical Dimensions In 1985, with the aim to collect and propagate medicinal and shamanic plants from around the world. Website link below. 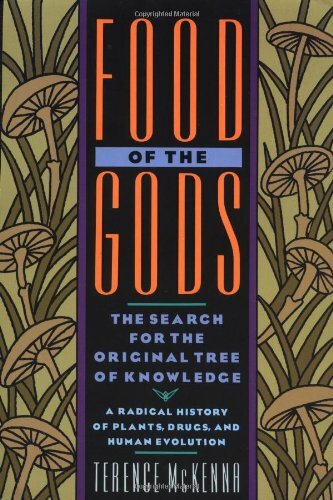 During the 1990s, he wrote and lectured widely about shamanism, ethnopharmacology, and psychoactive plants and chemicals (especially psilocybin mushrooms and DMT). Terence spent the last few years of his life living in Hawaii, and sadly died of brain cancer at the young age of 53 on April the 3rd 2000.